Having been sentenced to five years in jail for the hit-and-run case, Salman seems to have run out of his luck this time. From success to failure, from friendship to being foes, from link-ups to break-ups, this Khan has seen it all in his lifetime. Surprisingly enough, from the varied experiences of this superstar, there are some life-lessons to be shared with our kids. We bring to you the top-10 here. Don't get carried away by comments. Be it positive or negative. At the end of the day, you are accountable only to yourself. Never give up. 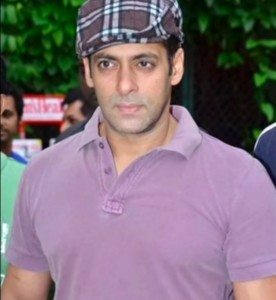 Salman has been through a lot of tough times, be it his failed love life, or the various ups-and-downs in his career. His life wasn’t really easy (courtesy himself, of course) but he never really gave up! Remember your roots. Wherever he goes, whatever he does, he never really forgets where he came from and respects his family culture! Find strength in weakness. Salman, as is evident, always proved that breakdowns can create breakthroughs. Vanity is not a virtue. How many times have you spotted this Khan sharing a cutting chai with the spot boys? Respect every religion. 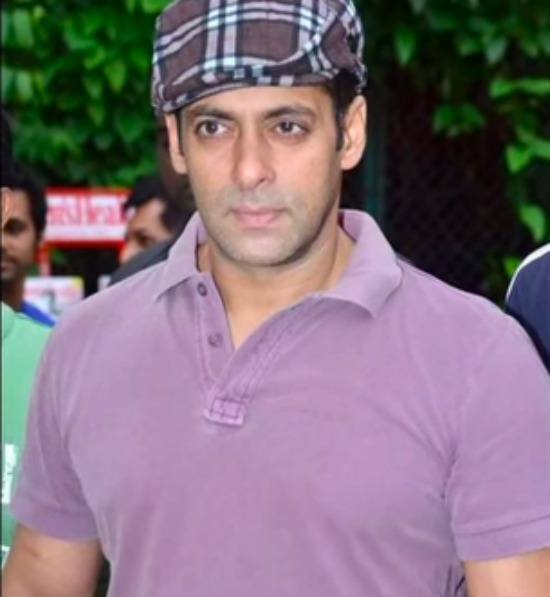 Salman celebrates Ganesh Utsav with as much of a gusto as he celebrates Eid and Christmas. Respect women. This one needs no Khan to vouch for. 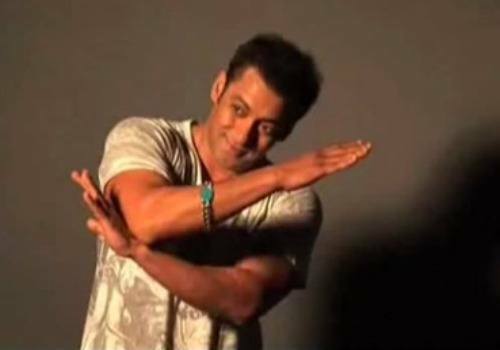 However, Salman has gone out of his way to make-up for some serious goof-ups that he committed as a young hot-blood, with women at the receiving end - his idea of redemption, we guess! Short-temper isn't a virtue either. Control your temper, to get a grip on your life. Life's pleasures lies in the smallest of things. And as Salman cycles his way to the film studio, he proves it yet again. All in all, stay out of trouble, respect life, and value relationships. We guess, that's enough to get started on the right lane for our little ones. If you wish to add to this list or have any other comments about Salman Khan, please share it with us in the Comment box below. Funny baby video: Baby & the pet talk it out!